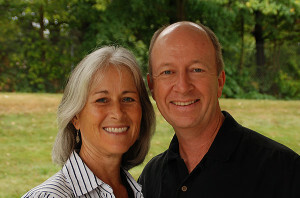 The Connection Pointe Team will serve in the same area that Dan and Connie Crum served the Maasai for over 25 years. Their last term in Kenya they saw continued fruit borne as Maasai evangelized and planted new churches. The medical clinics in this area have expanded in number and level of service. The Connection Pointe Team serving in Maasai Mara will focus on Medical and Water. Dan and Connie are currently working in a new ministry which seeks to help cross-cultural workers across east Africa. This is a grassroots crisis response and preventive member care ministry to encourage and help missionariesas they seek to grow the Kingdom.